NEW YORK (AP) — Facebook’s recent disclosures on blocking suspicious accounts show that the company’s efforts to root out election meddling are working — to a point. What’s not known is how much the company isn’t catching and whether this “whack-a-mole” fight will ever end, as those wanting to influence U.S. and other elections can easily create replacement Facebook pages, groups and accounts. 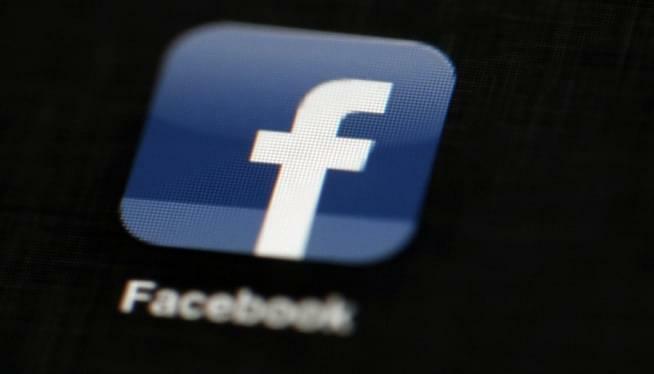 Facebook said it blocked an unspecified number of additional accounts on Election Day because of suspected connections to foreign efforts to interfere in the voting through disinformation on social media. That’s on top of the 115 accounts Facebook shut down earlier this week and the 652 pages, groups and accounts removed in August. “This is a timely reminder that these bad actors won’t give up,” Nathaniel Gleicher, Facebook’s head of cyber security policy, said in a statement. But social media companies still have work to do . By some measures, the spread of fake news on Facebook has declined since 2016, but the same can’t always be said for Twitter. The Knight study on misinformation points to a central problem that has emerged since 2016: It isn’t just Russian agents spreading misinformation. Plenty of homegrown sites are at it, too. Gill said that, at this point, we simply “don’t know enough” to say how the spread of misinformation has changed since 2016. That’s despite a slew of academic studies that attempt to measure the spread and consumption of fake news on these services. Long criticized for not giving academic researchers access to its data, Facebook launched a program in April designed to address this issue — though only when it comes to elections. The initiative solicits proposals from outside researchers, then works with Facebook to give researchers access to Facebook data. Facebook doesn’t get to pre-approve research and provides no funding.